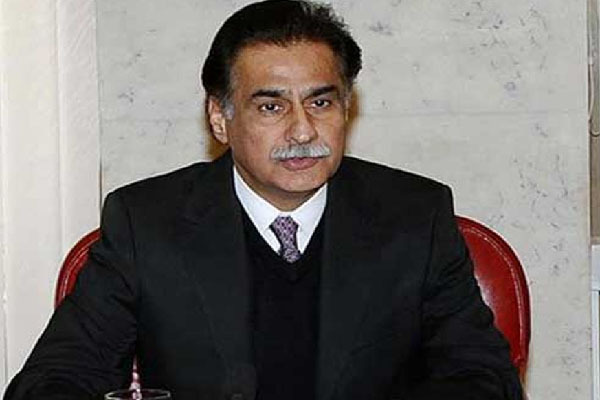 ISLAMABAD, Sep 8 (APP): Speaker National Assembly Ayaz Sadiq Thursday said that Election Commission of Pakistan (ECP) will proceed the reference filed against Pakistan Tehreek-e-Insaf (PTI) chief Imran Khan accordingly. has disrespected the House by denying his speakership. “House has selected me as Speaker National Assembly but Imran khan seems to have personal issues with me,” he added. and his party leaders have thrice lost elections againt him. decision was taken according to the rules and regulations.